Leopard print coat, skinny jeans and black pumps, plus some chic home decor inspiration? Yes, please! This look is an easy go-to to keep in mind... Just add a simple tee or button-down. 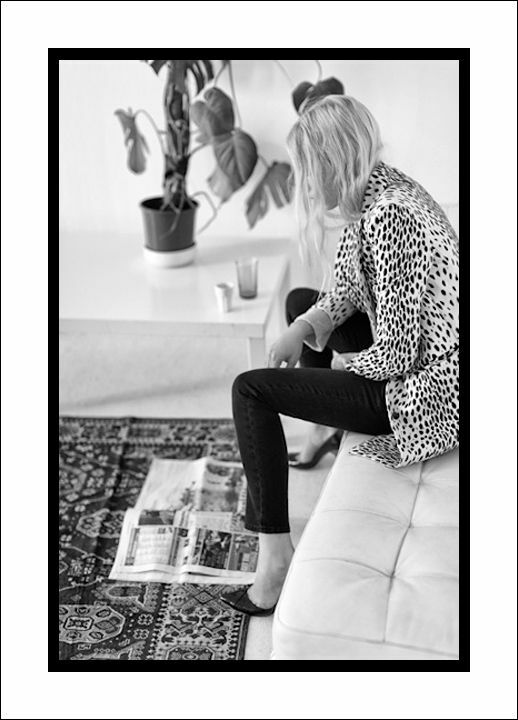 0 Response to "WEEKEND INSPIRATION: LEOPARD PRINT COAT + HOME DECOR"